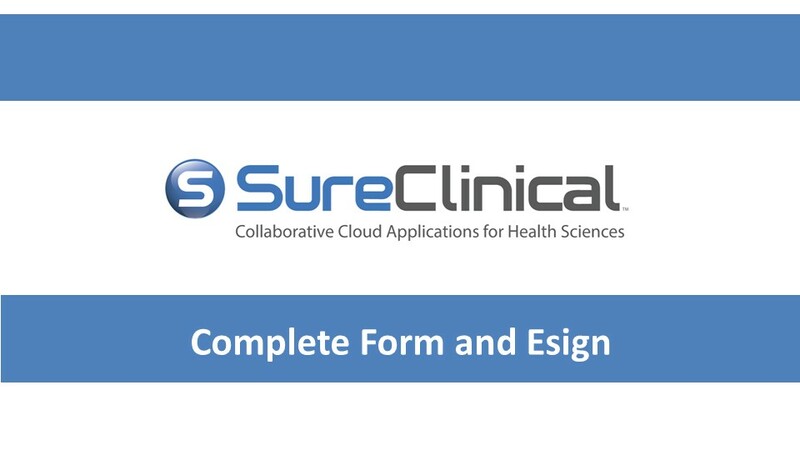 Click on the link in the email you received to view your task in SureClinical. 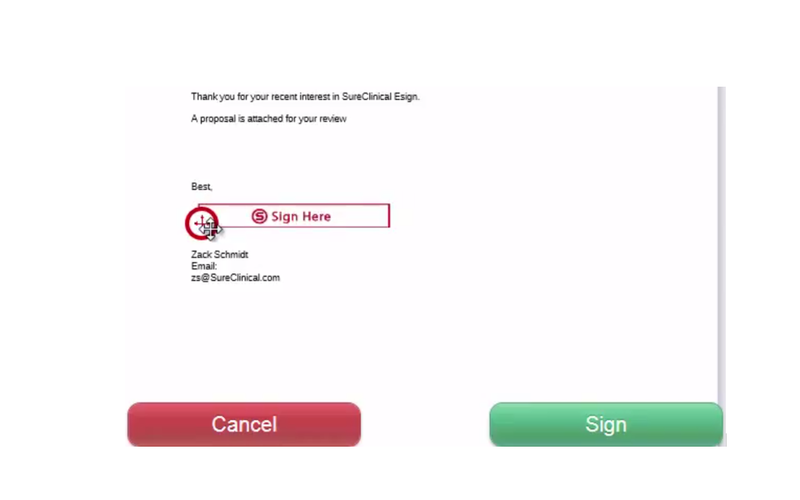 After clicking on the link, login to SureClinical. 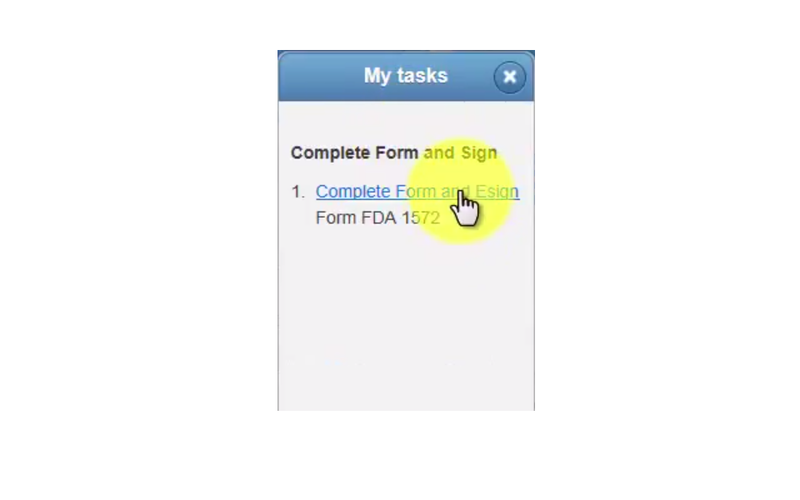 2 Click the blue text in the task notification window that pops up after you log in. 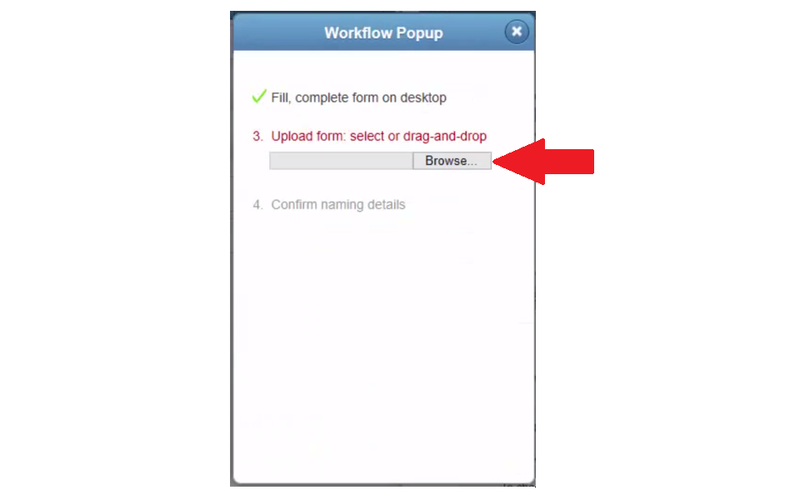 3 The Workflow Popup will appear. 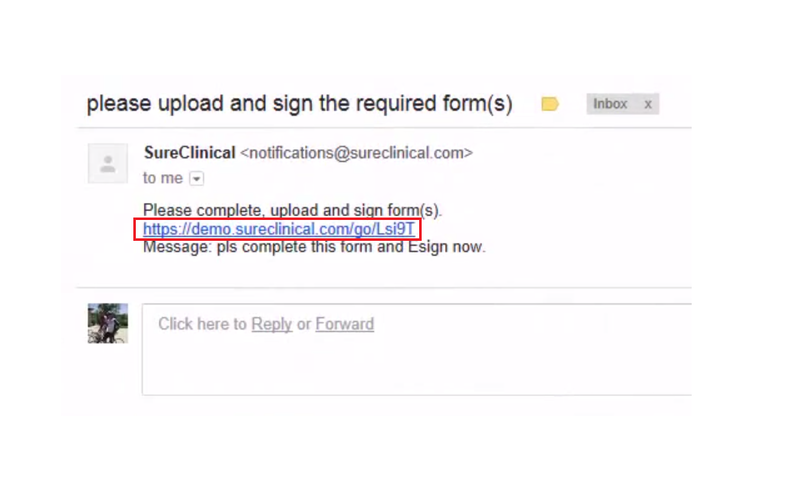 Click the download button to download the form that needs to be filled. 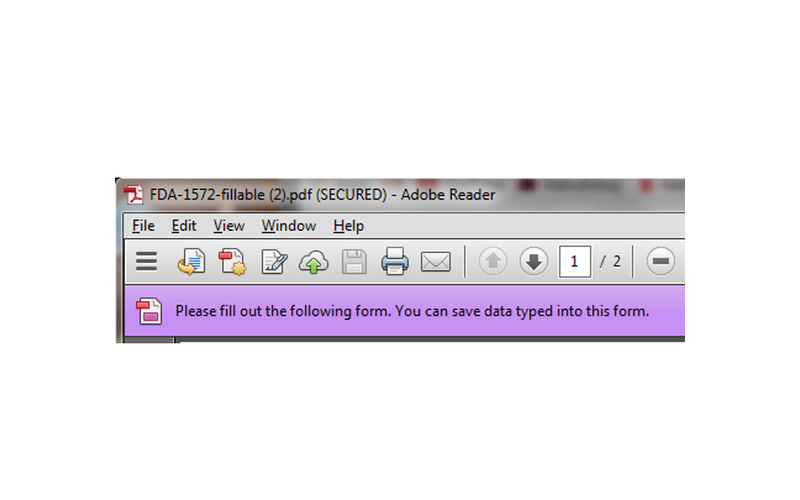 4 Save the form to your computer and open it in Adobe Reader to fill the form. 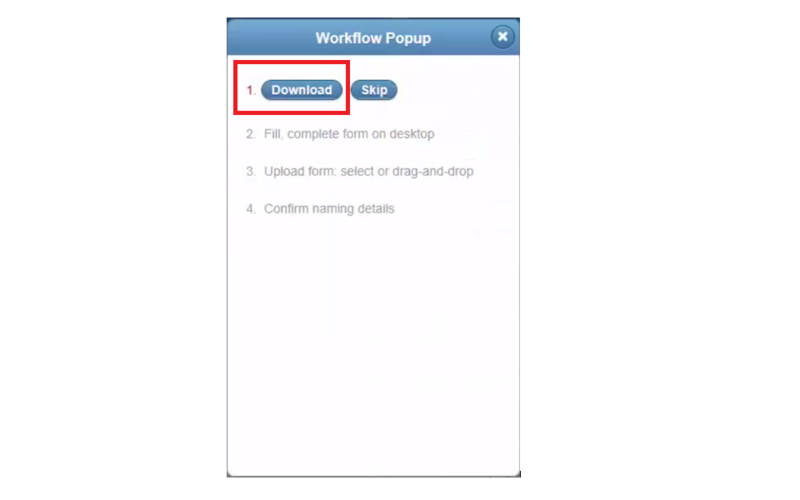 5 After you have completed the form, return to your browser and click the Browse button in Workflow Popup and select the completed document. 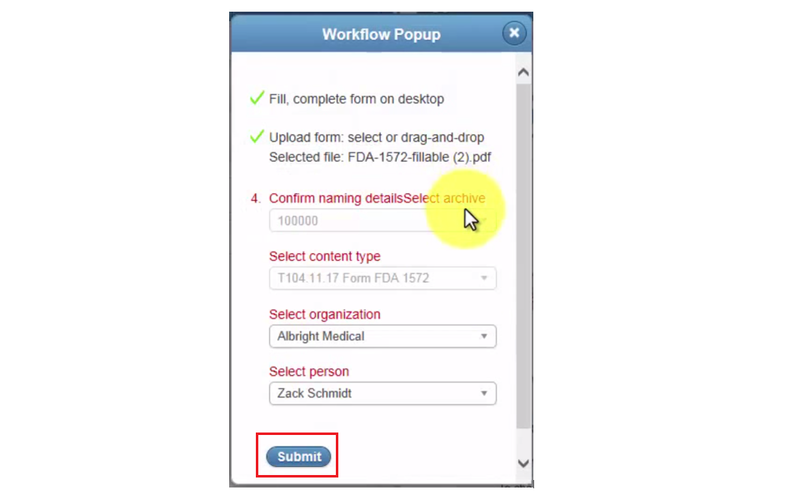 6 Confirm the archive, content type, organization, and person details are correct and click the Submit button. 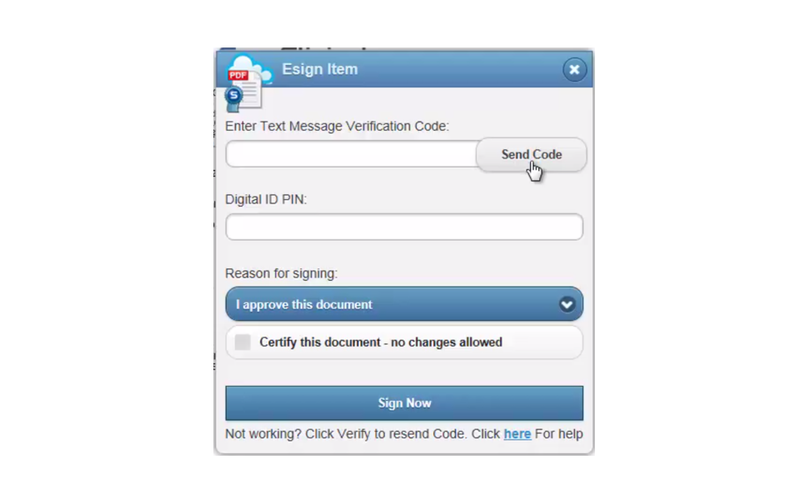 8 Send yourself the verification code and enter it along with your PIN and click the Sign Now button.